There has been a lot written about millennial’s and their preference to live in Boston downtown condo. 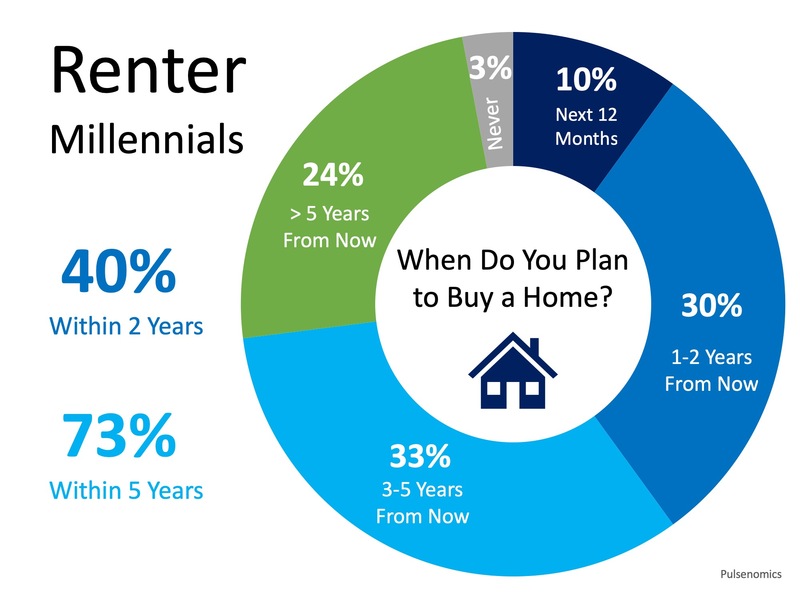 Some have even gone so far as to say that millennial’s are a “Renter-Generation”. And while this might be true for some millennial’s, more and more research has surfaced that shows for the vast majority, owning a Boston downtown condo is a major part of their American Dream! New research shows that 66% of millennial’s who currently rent are determined to buy a home! Seventy-three percent of those surveyed by Pulsenomics plan to buy a condominium/home in the next five years, with 40% planning to do so within the next two years! Are you one of the hundreds of Boston renters who are ready and willing to buy a Boston downtown condo for sale? Let’s get together to determine your ability to buy now!